Timed race open to individuals or teams. A single route of about mixed asphalt / dirt and slightly wavy of 15 km (some parts of compact dirt road are present). The registration fee is unique and is € 11. 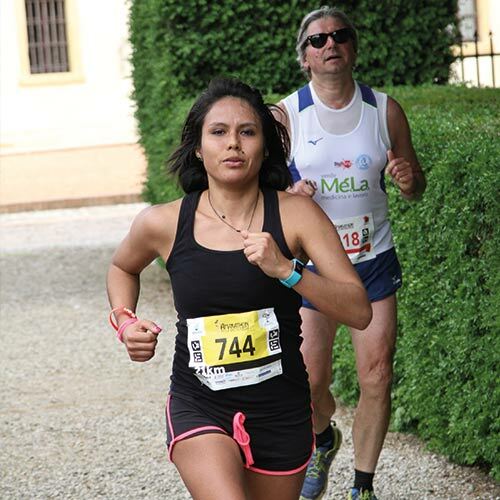 Registrations will close on 29 April 2019 at 24.00 or at the achievement of 500 athletes or subject to the availability of the technical gadgets. Beyond this number it will be possible to register without a race package for € 7 directly to the Expo Area. 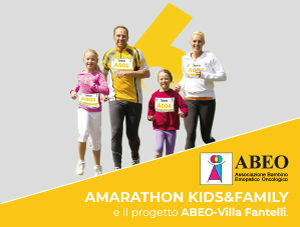 It will be possible to register at the Amarathon expo area in Pedemonte on 30 April 2019 from 3.30pm to 7.00pm and on 01 May from 7.30am to 9.20am. Registration at Amarathon points will be closed on Saturday 27 April 2019. Registration can be made online through the endu portal. If you do not have yet a user profile on this site, you will need to create one before proceeding with registration. You will also have to fill in the health form and submit it to iscrizioni@amarathon.it or upload it to the endu portal once you have registered. 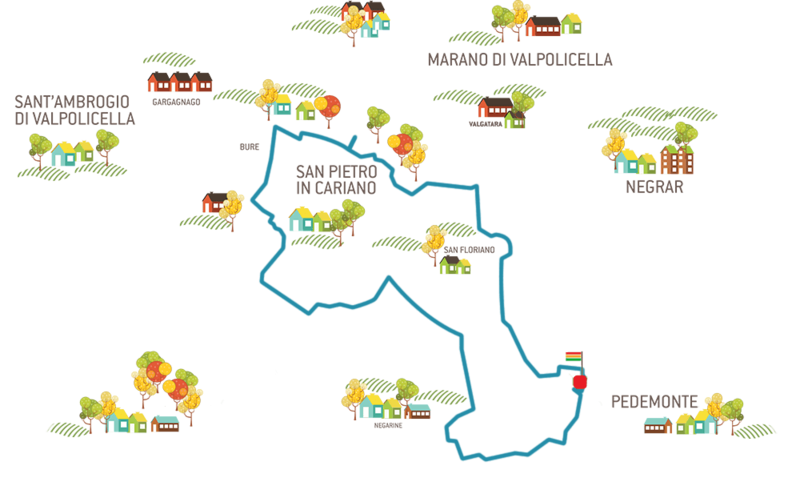 The half-marathon will reach the territory of 5 municipalities of the Valpolicella Classica area, among evocative bucolic landscapes immersed in the vineyards and ancient villas of the historic Valpolicella. 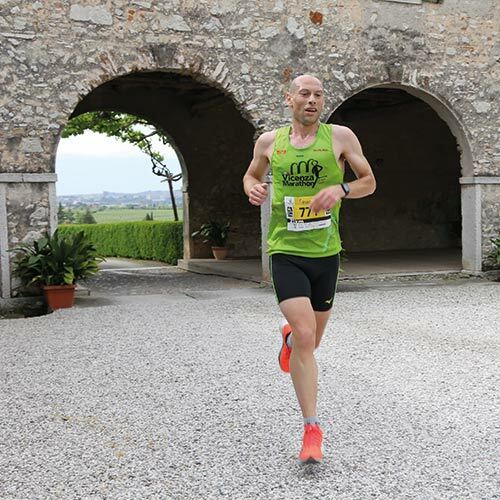 A unique path for runners just like Amarone is unique! – May 01, 2019 from 7.30 am to 9.20 am. 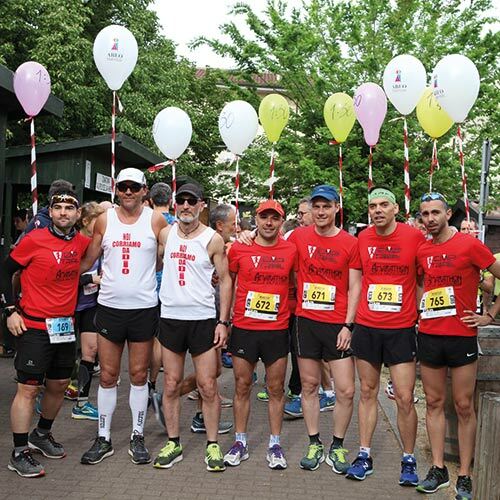 It is advisable to pick up the race number and the race package on 30 April 2019 to facilitate the organization (there is more time). If one cannot take the race numbe, he or she can delegate another person in writing. You can check your registration on-line in the "check registration" section. The Organizing Committee will prepare an adequate medical assistance service at the departure and arrival points.